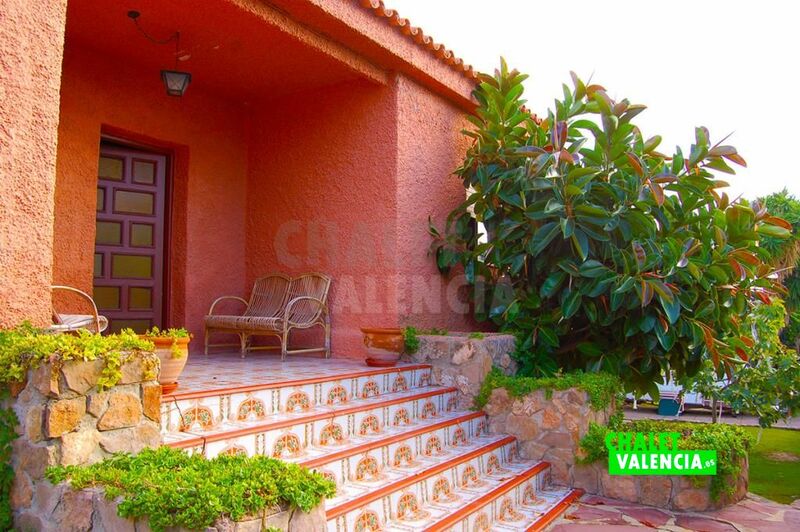 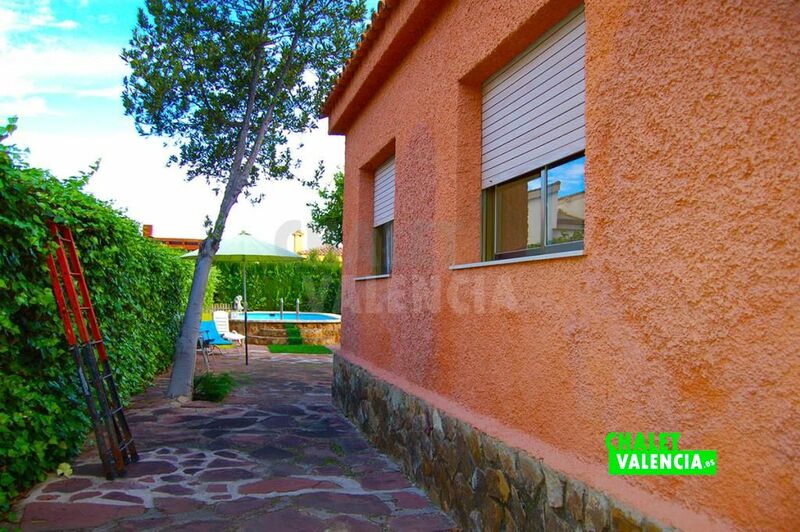 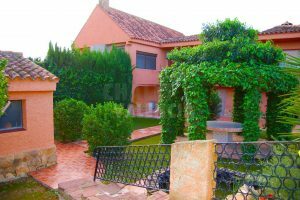 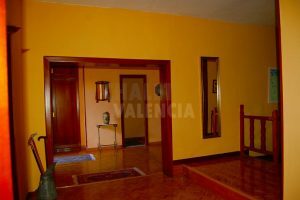 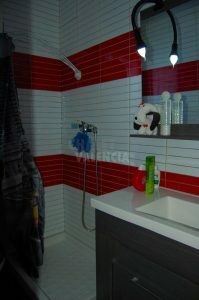 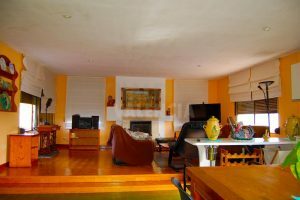 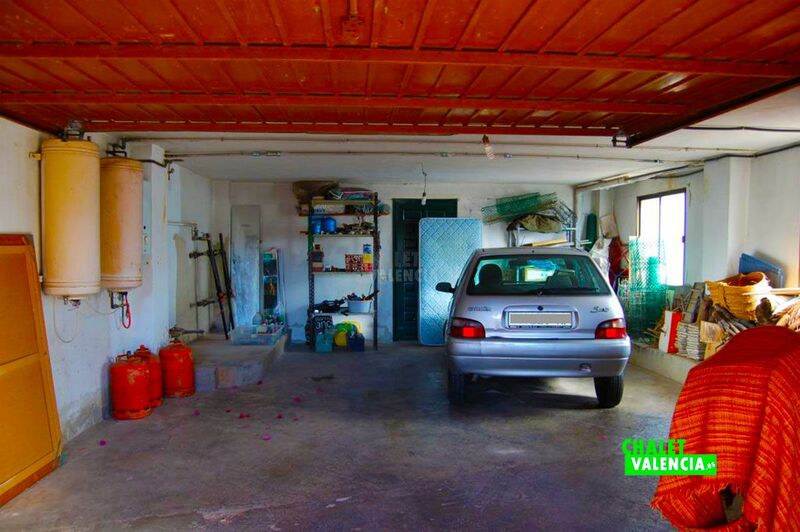 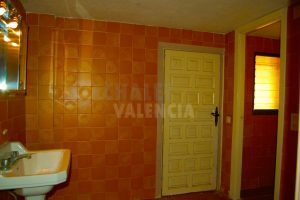 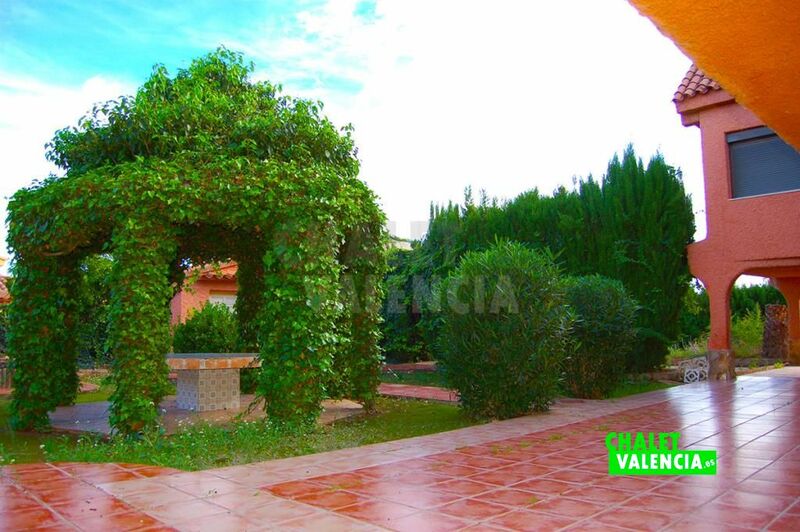 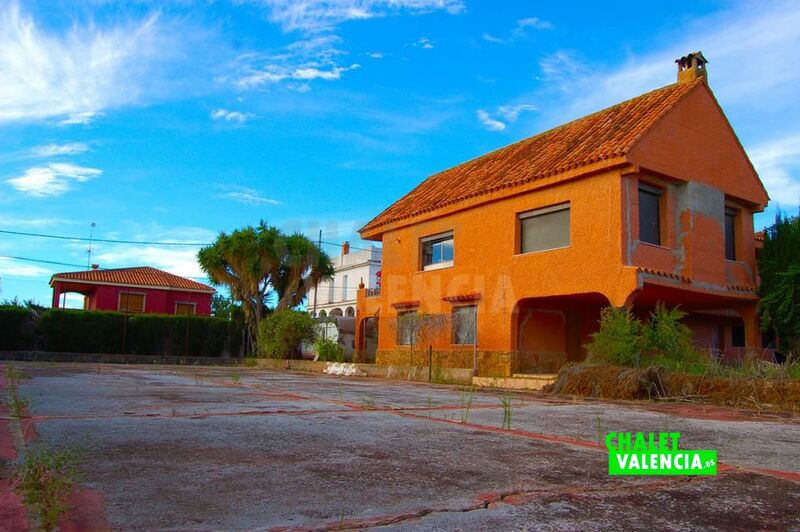 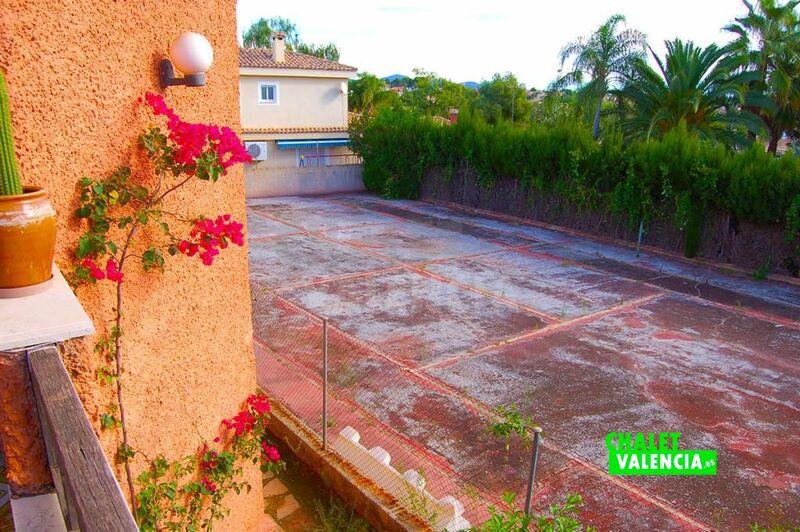 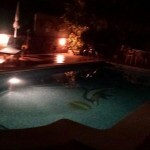 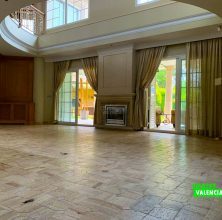 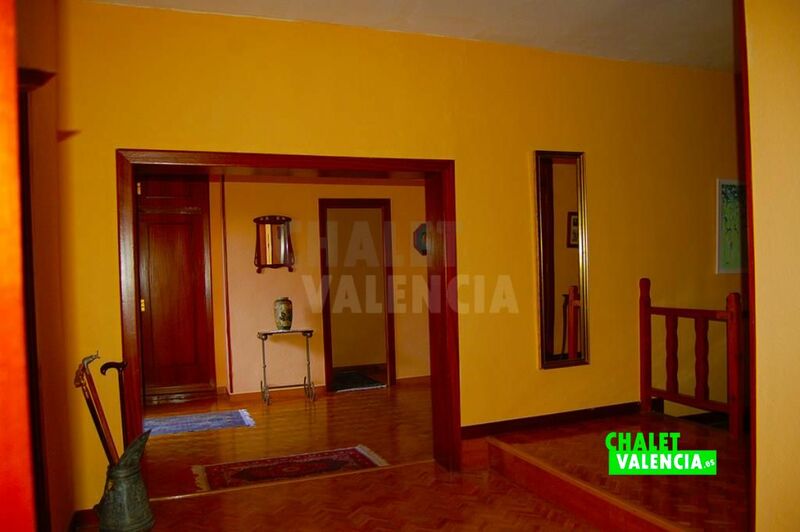 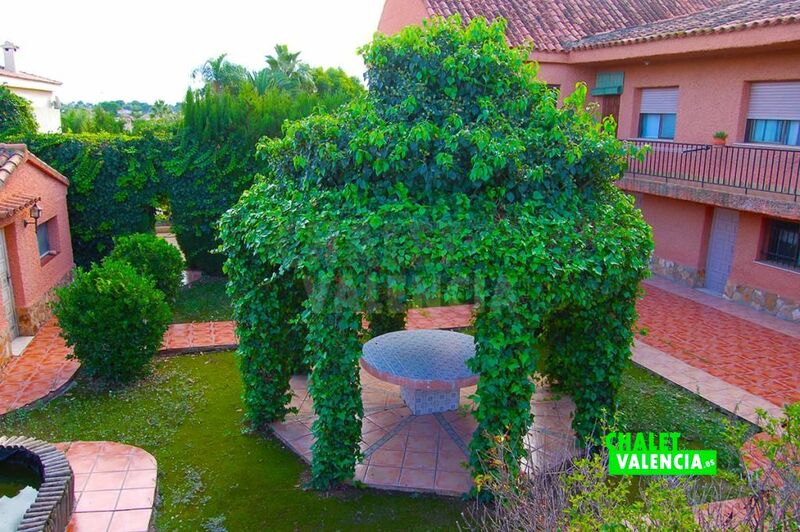 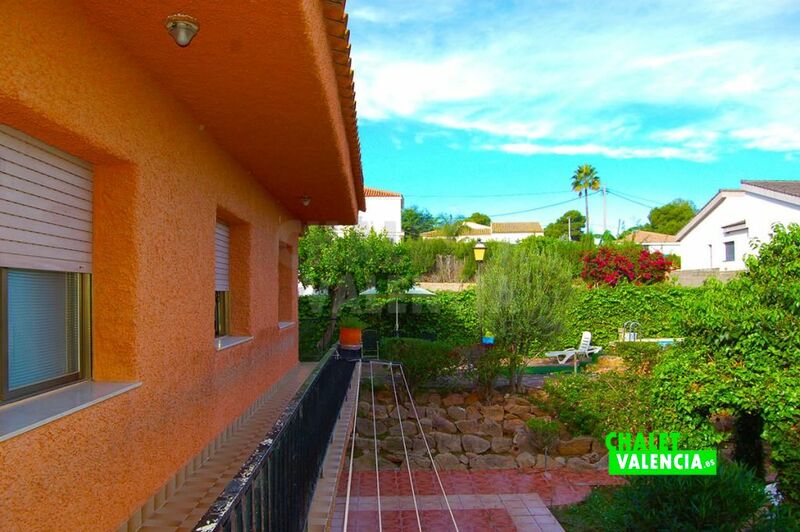 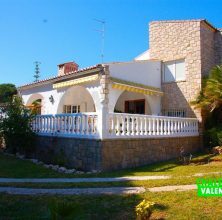 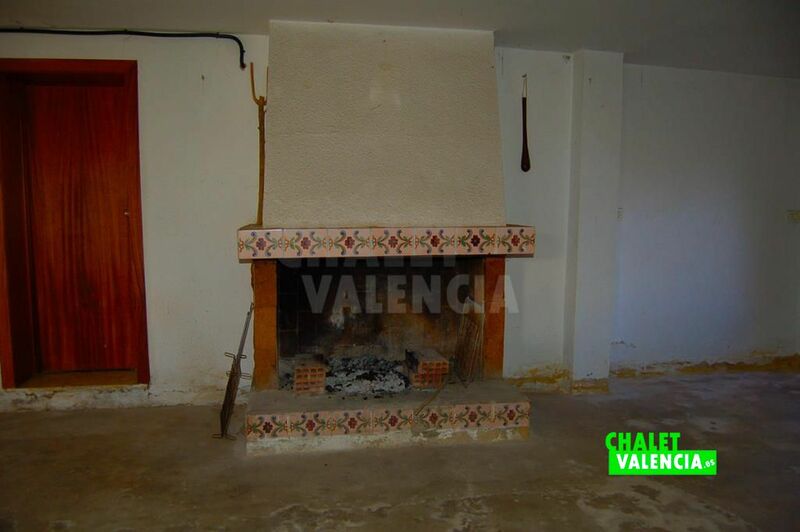 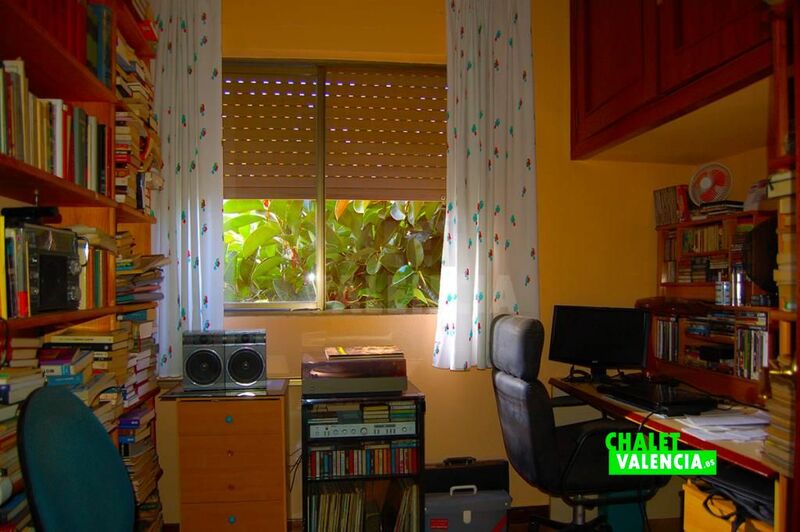 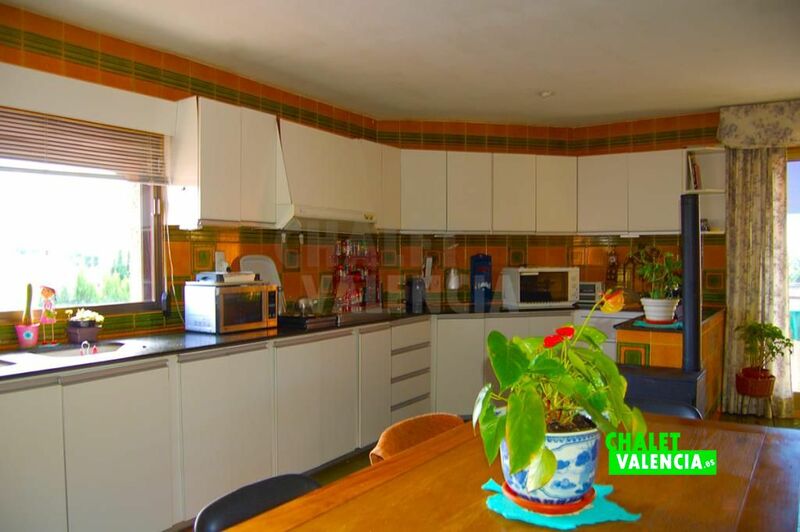 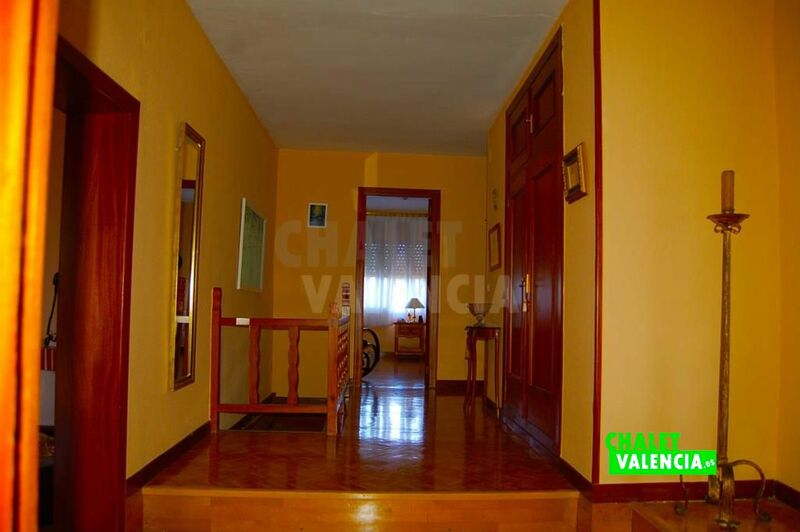 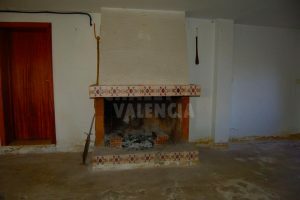 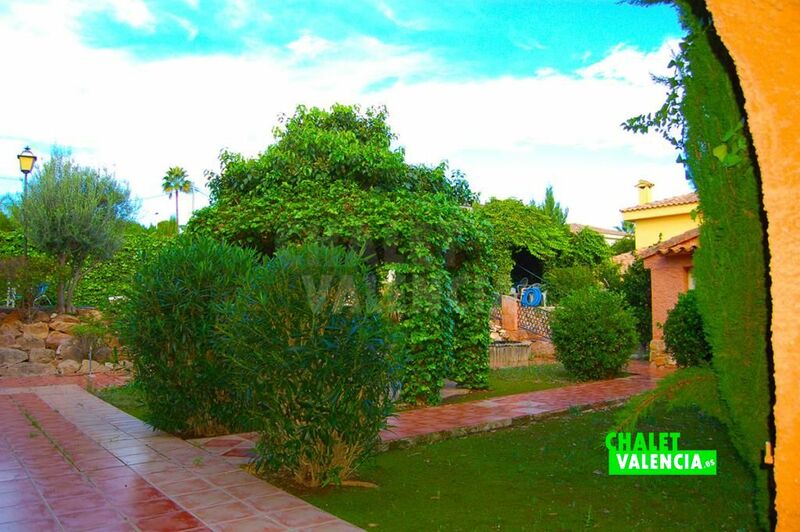 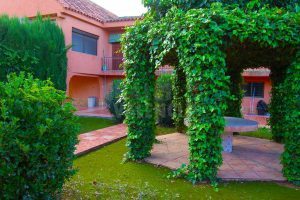 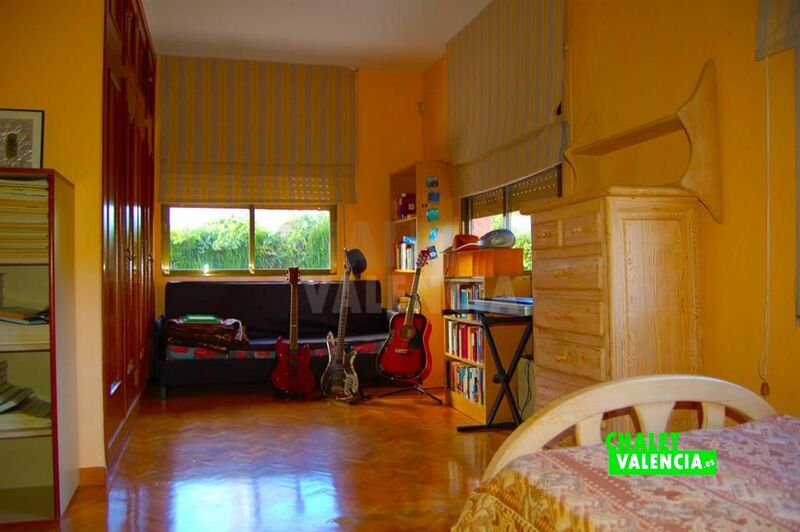 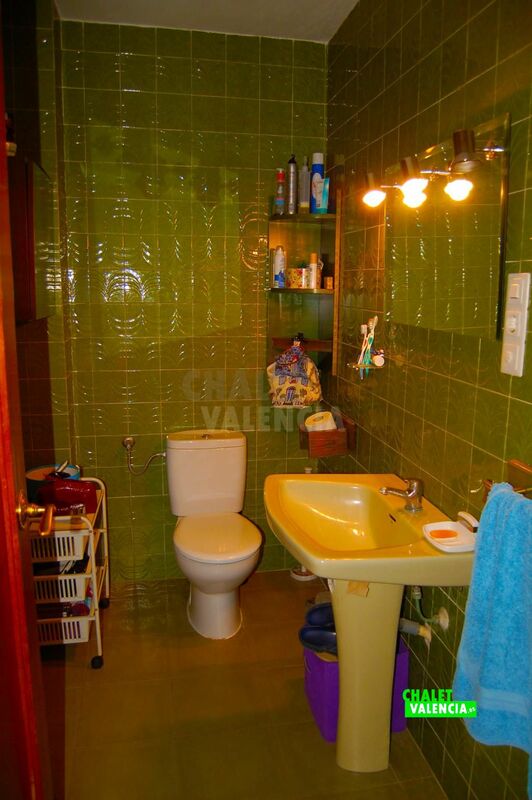 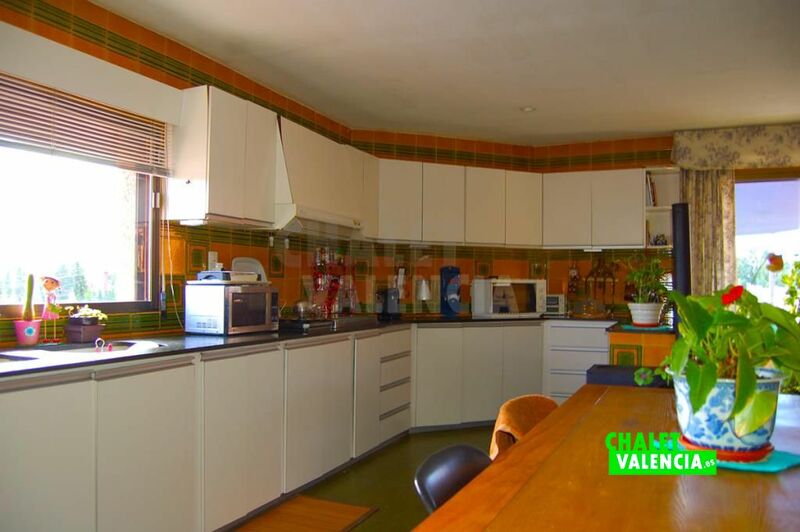 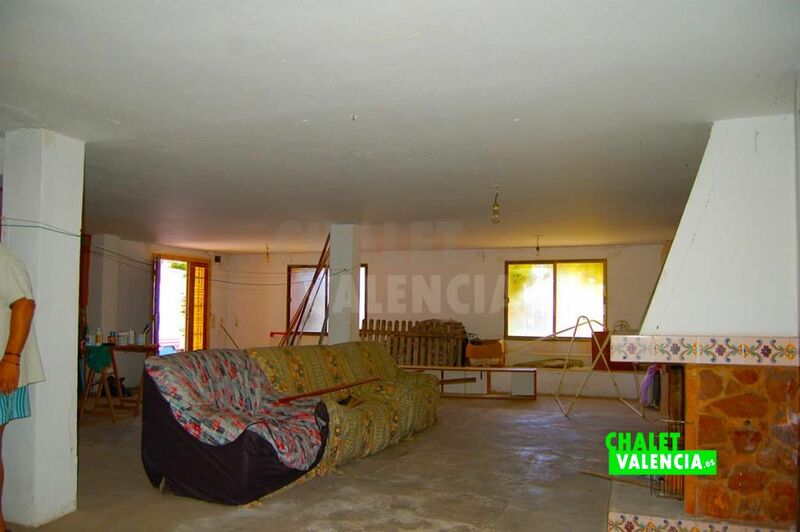 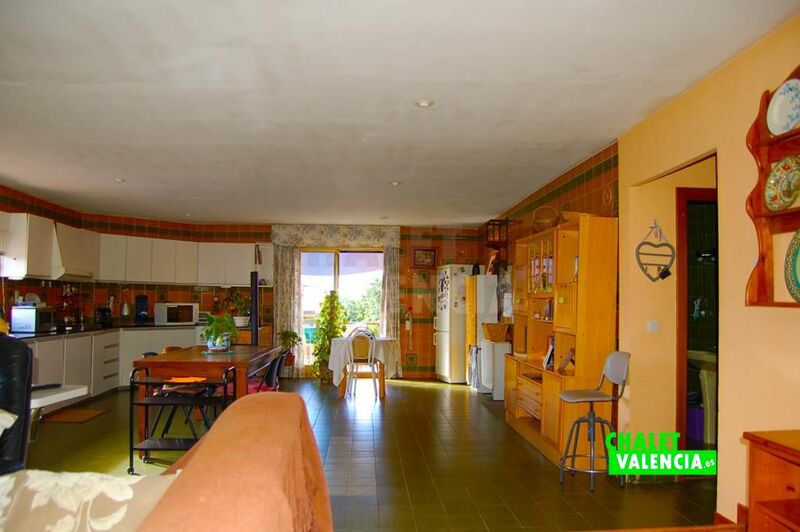 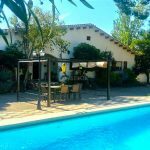 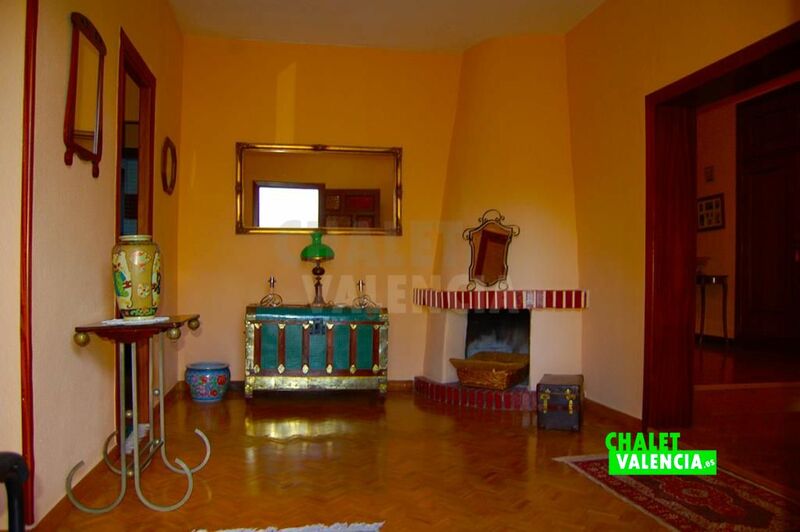 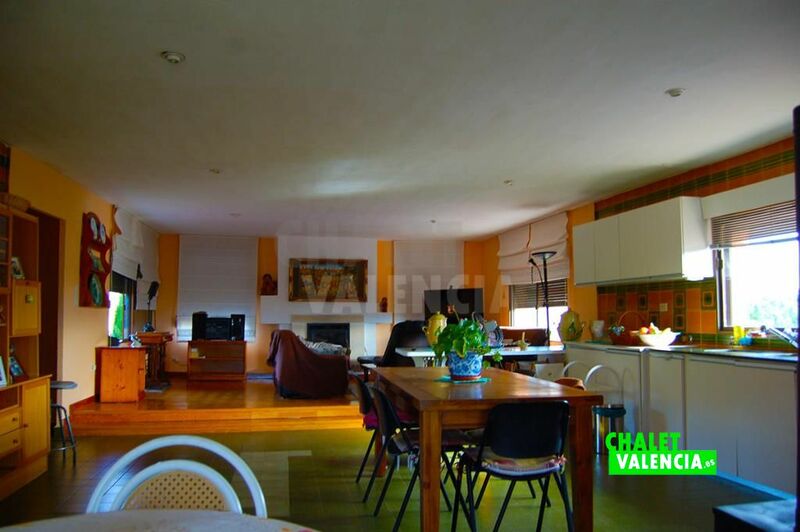 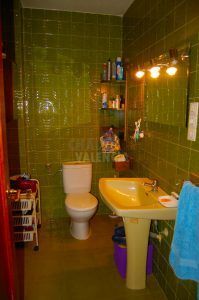 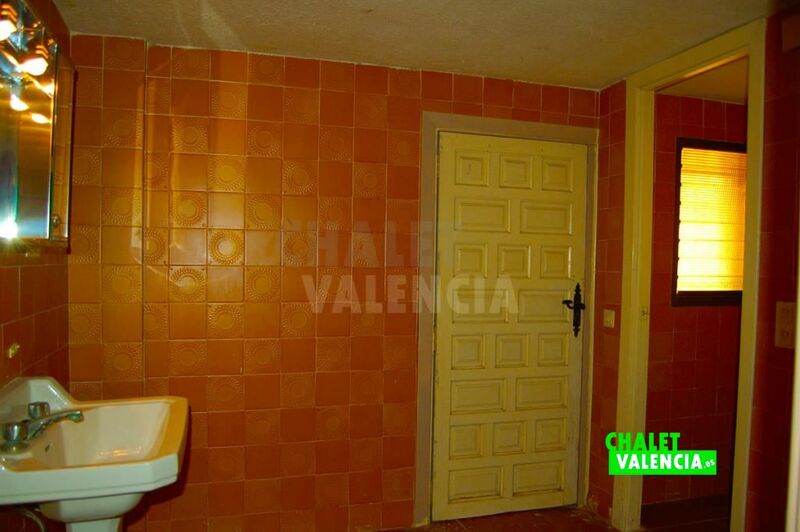 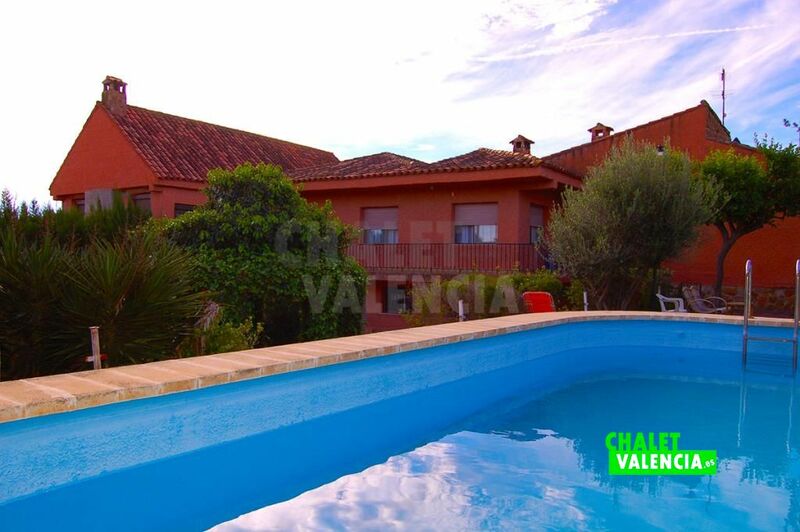 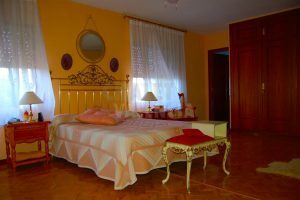 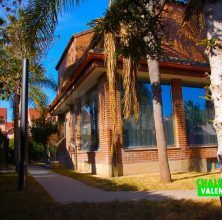 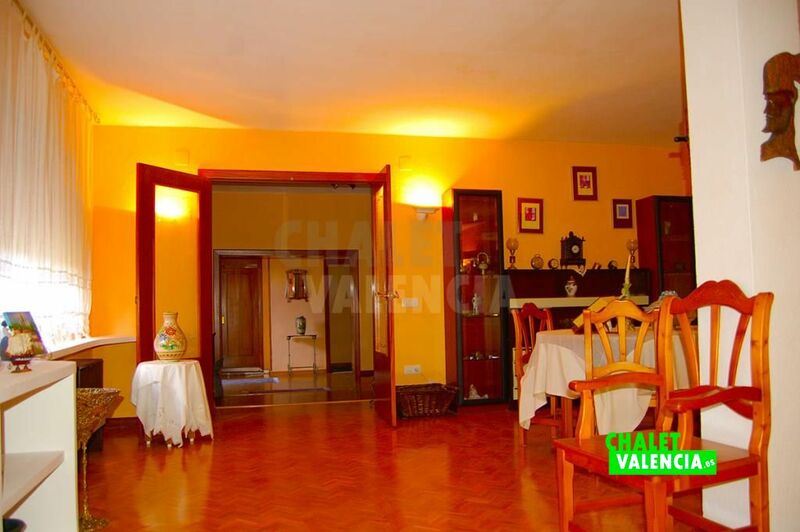 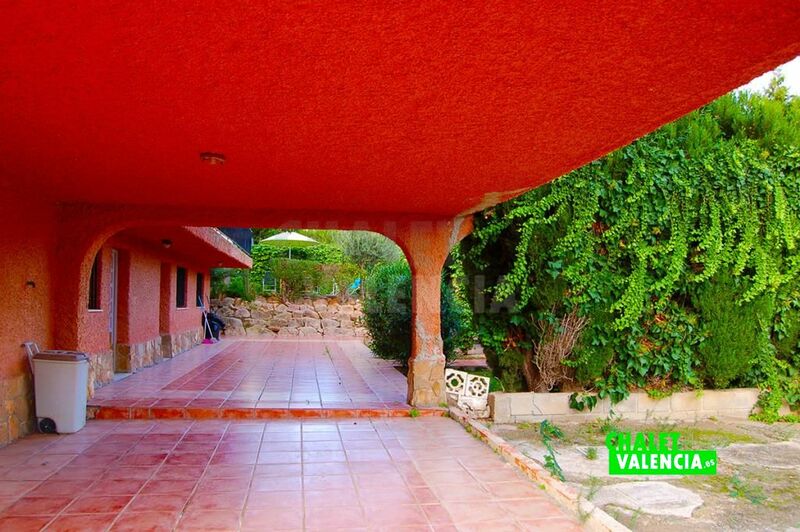 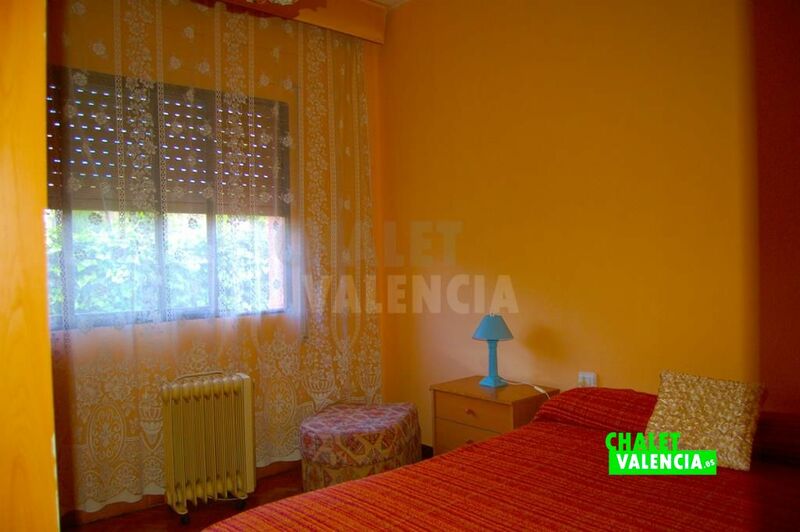 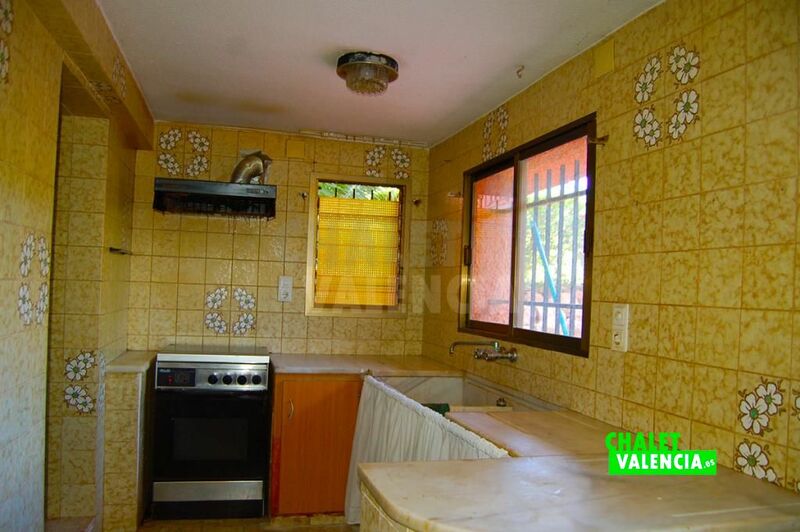 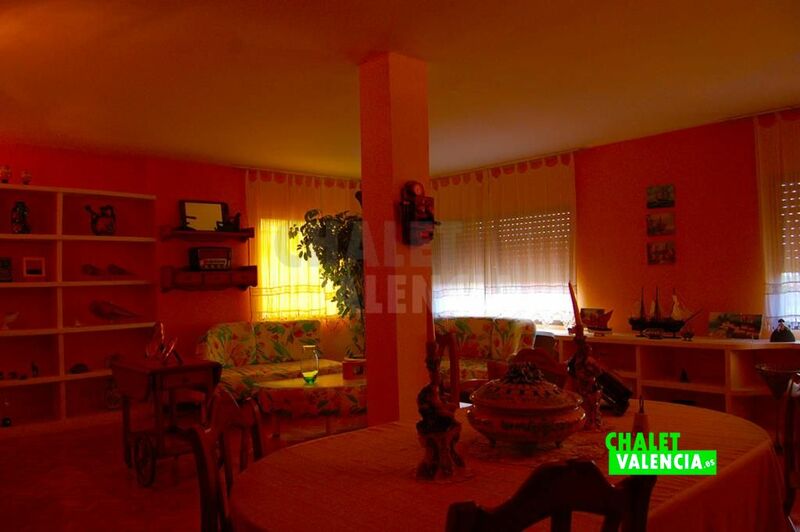 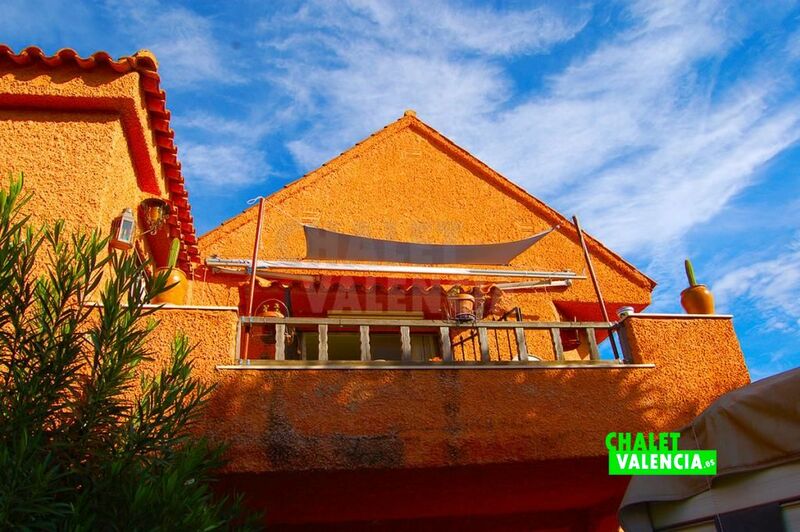 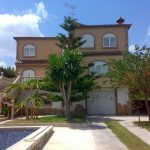 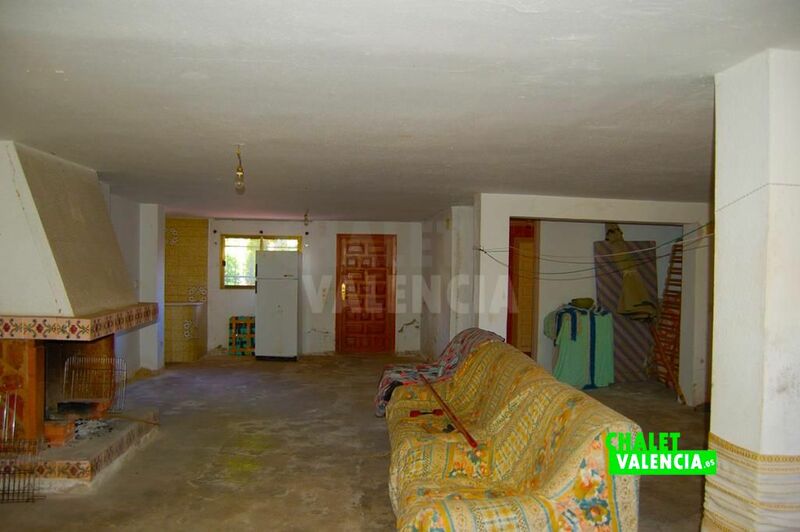 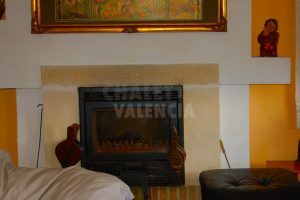 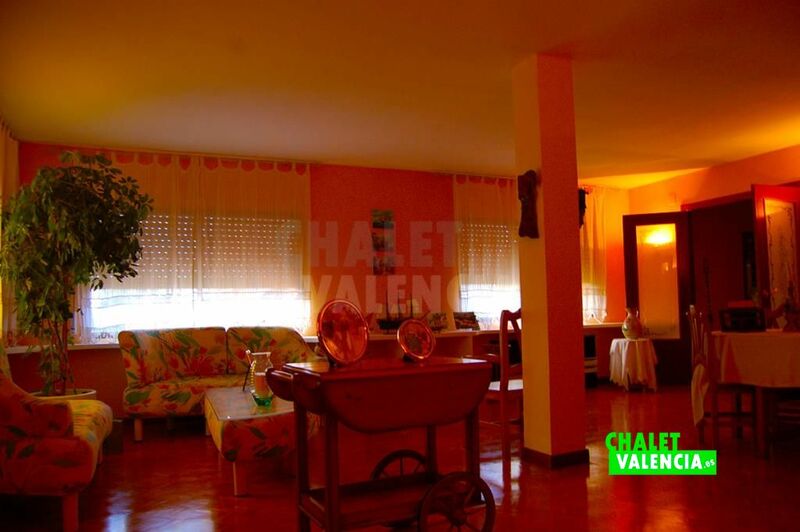 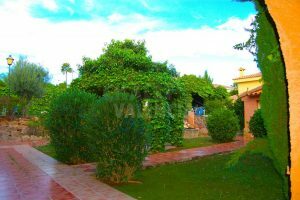 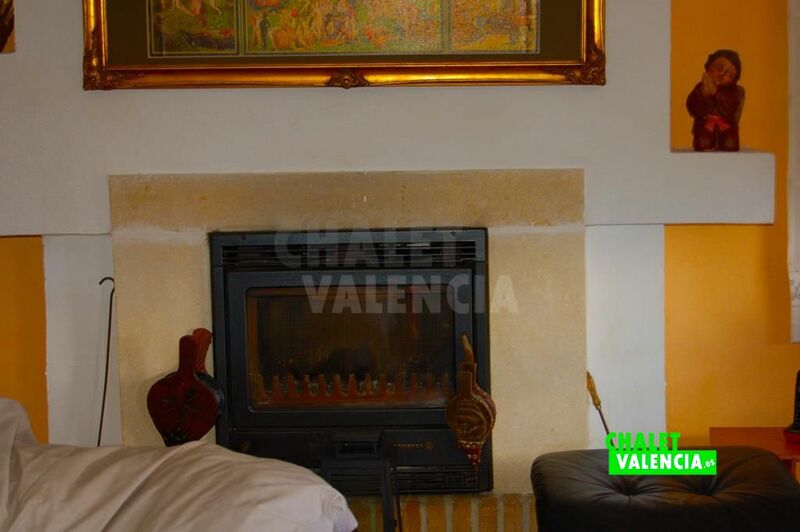 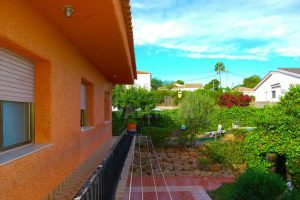 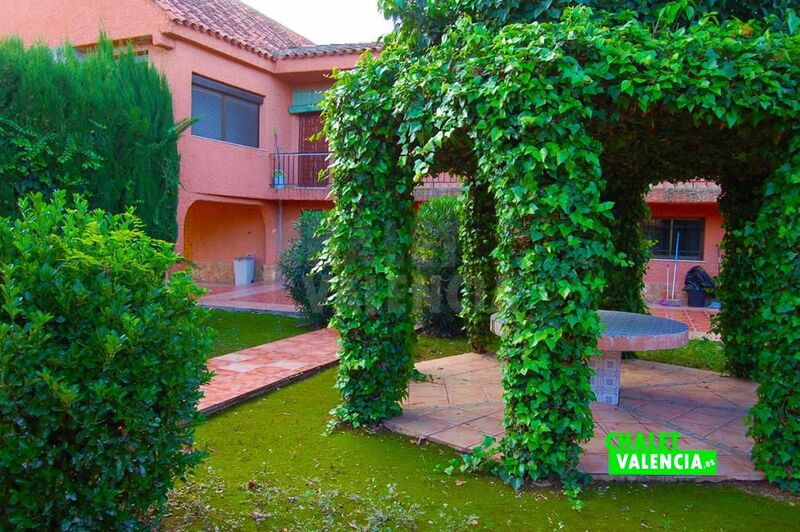 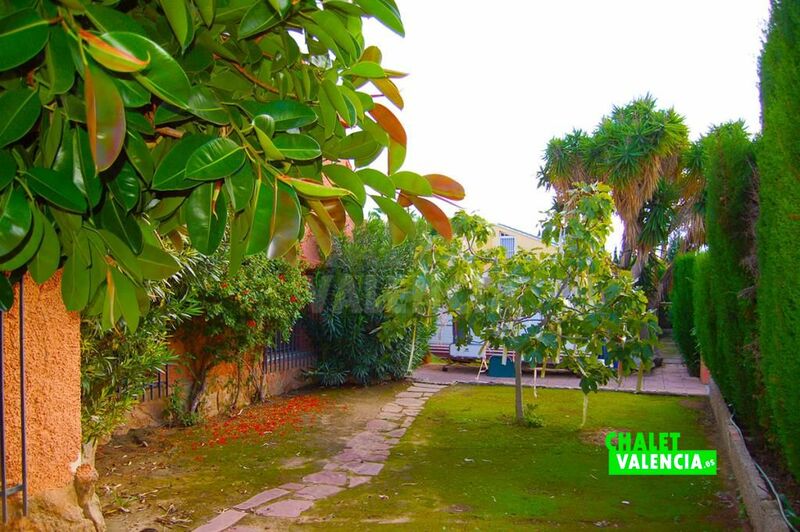 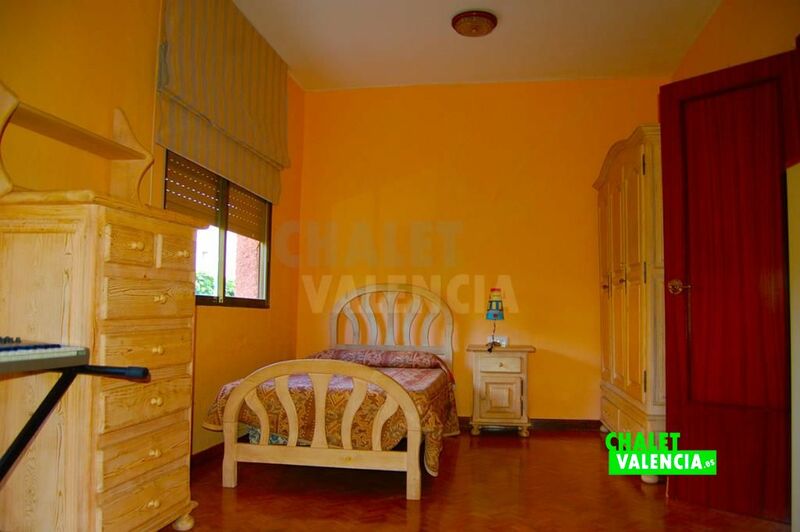 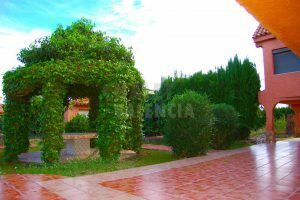 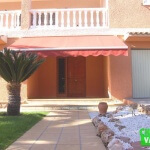 Villa for sale with swimming pool and tennis in the Maravisa urbanization of La Pobla de Vallbona, one of the most important of the municipality, with all services and easy access from Valencia. 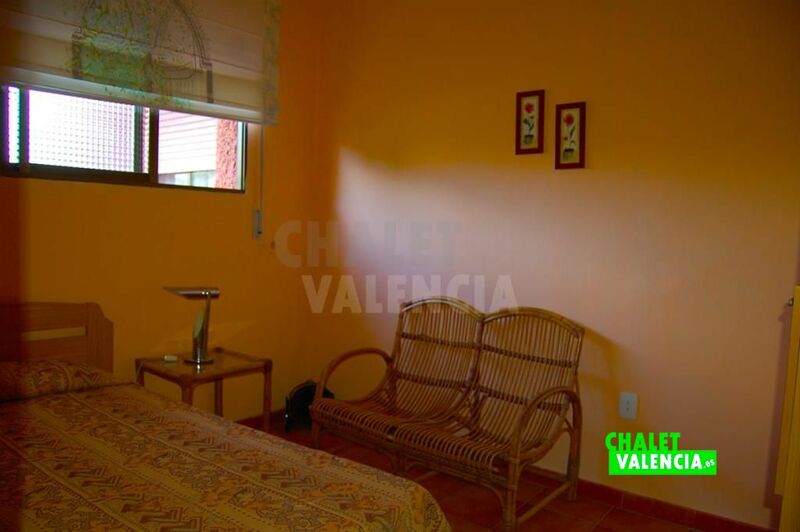 The urbanization has a school bus service and is very close to the shopping center El Osito La Eliana. 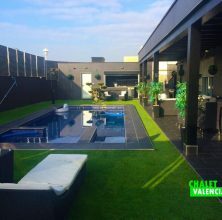 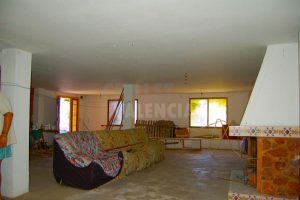 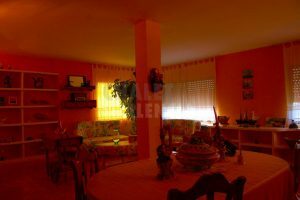 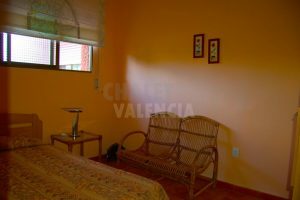 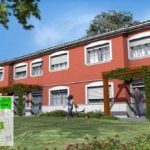 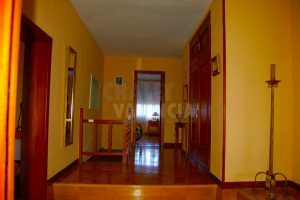 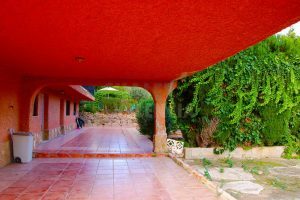 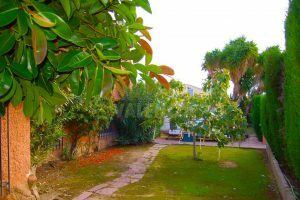 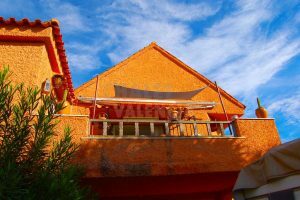 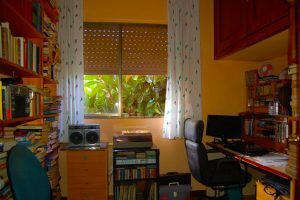 The plot of land occupies an area of ​​1460m2, with a sporty area to play and a large garden and a swimming pool which includes a covered storage space. 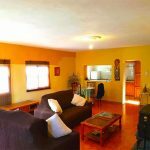 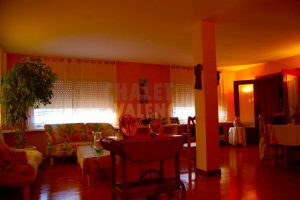 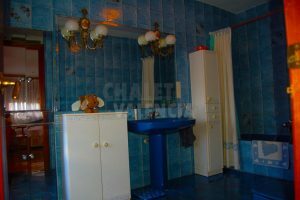 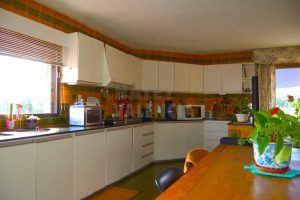 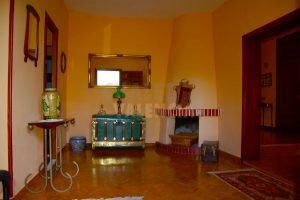 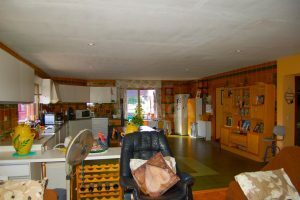 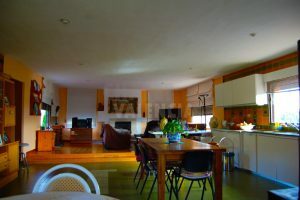 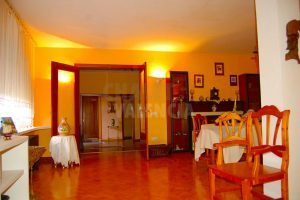 The house is also large, with a total of 400m2 built on 2 floors, with wooden floors, large spaces, fitted wardrobes and fireplace in the living room. 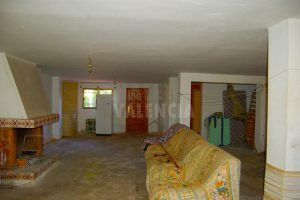 Currently has 5 bedrooms, with possibility of 6. Great opportunity.